So much has been happening in General Motors recently that the overall face of the company will be subject to change in the coming months. According to the latest developments, one of the top officials at the General Motors will be taking over the developments in the self-driving cars section of the company. Cruise, which is the GM division for autonomous vehicles, will be having Dan Ammann as the head. 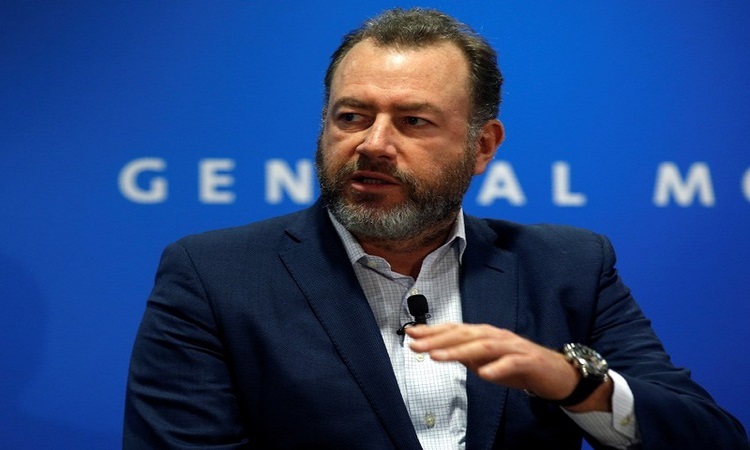 Dan Ammann is one of the Presidents of the General Motors and will be leaving that position to head Cruise, which the company sees as a potential sector for development. “This is technology that we wanted to develop and deploy in massive scale, measured ultimately in units of trillions. To go from where we are to achieve that objective requires a major commitment of time and resources, and so I’m going all in,” said Dan Amman in an interview while he was talking about becoming the Chief Executive Officer of Cruise. It seems this ex-President is quite interested to head the section, which is of tomorrow. Of course, General Motors and Cruise section have many plans regarding the autonomous car revolution. One of the ideas is to start a driverless car service by the end of 2019, which is a quick development. It means that the Cruise team would be working tirelessly to achieve the goals. It also means that the current firms in the market would be facing serious competition from General Motors, which holds sufficient experience in manufacturing and distribution of vehicles. Nevertheless, it should be considered that many companies have already started the testing phase for autonomous vehicles. Ford and Volkswagen have been teaming with a few other tech giants to bring features to the vehicles and other aspects. Mr Ammann is considered an apt candidate by many experts.